Mødular is the latest addition to the ever-growing CBD nightlife scene. This boutique nightclub is home to the up-and-coming underground electronic scene which Cape Town does not have in abundance. The club attracts artists who enjoy the freedom to experiment and who push the status quo with their unique style and sounds. The nightclub provides all house and techno music lovers the chance to really let their hair down with a musical experience that every partygoer will fall in love with. 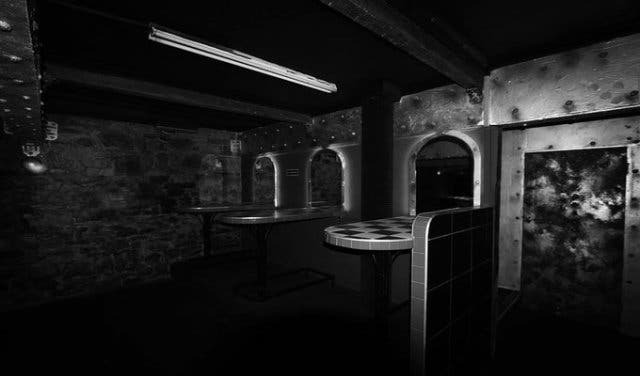 The edgy interior and black and white checkered floors add to the eclectic energy of the venue, as the lights dim and the strobes flash you will be sure to stomp your feet a little harder and move your hips a little faster… in true techno fashion. Clubbers are able to dance, drink and be merry with a genre of music that is bound get your energy levels amped, and an atmosphere that encourages only good vibes - the perfect hotspot for any night owls, and ‘jollers’ who want to dance the night away with a good group of friends. We love the black and white checkered floors and tables. Tip: Take a group of friends with you for a Friday night out with the ‘squad’. Note: Definitely grab an Uber, because you’ll enjoy a drink or two while squeaking some tekkie.